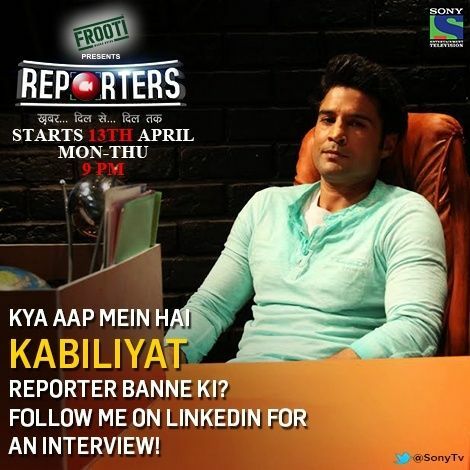 Today's report brings out the true nature of the KKN's Editor-in-chief Kabir Sharma! 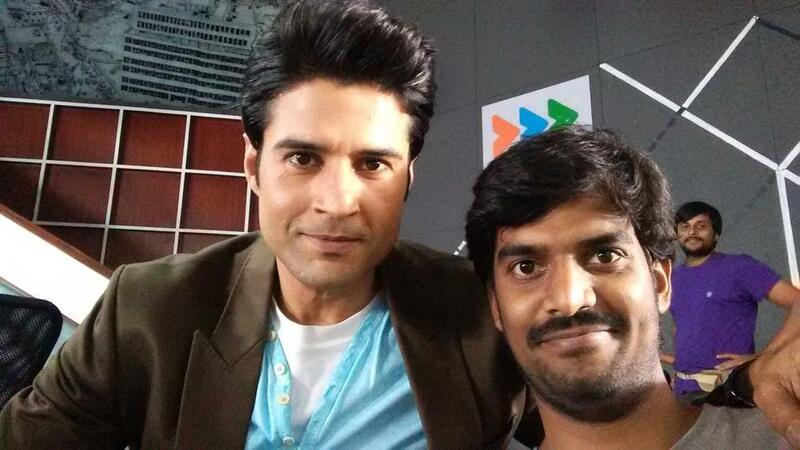 .@shrishtiarya . 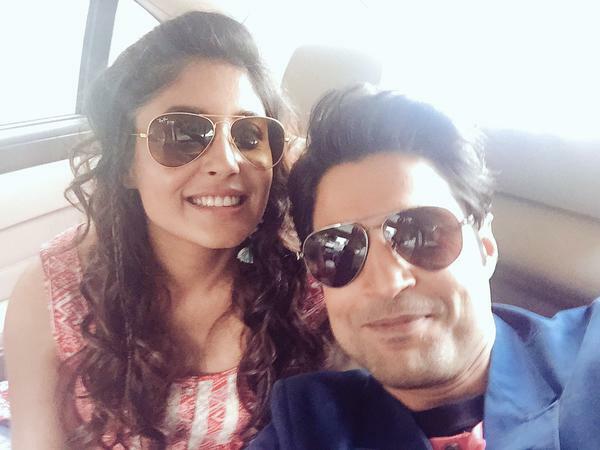 @Kritika_Kamra The outdoor campaign of REPORTERS in the city is over-powering !! All my best !!
. 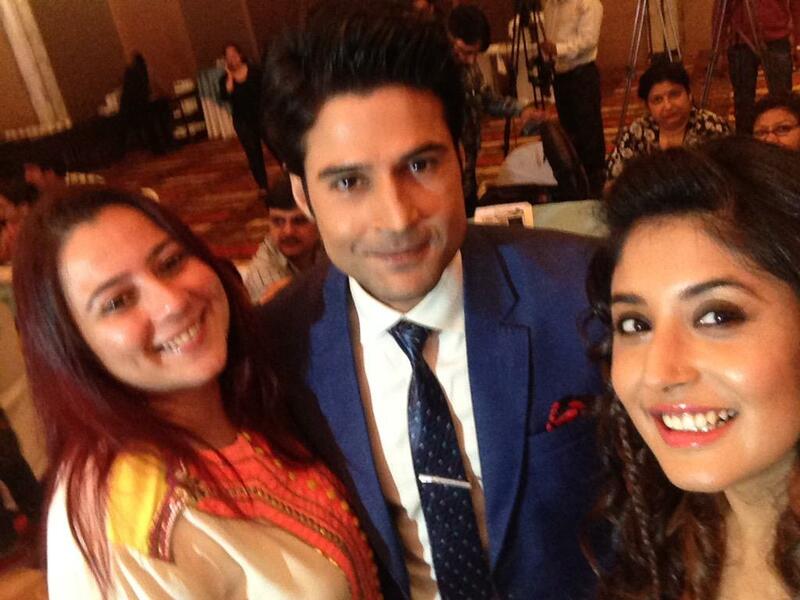 @RK1610IsMe and @Kritika_Kamra address the press. 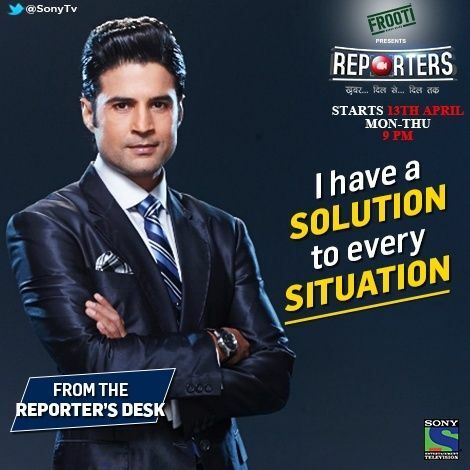 Are you excited to watch #Reporters, 13th April, Mon - Thu, 9 pm? 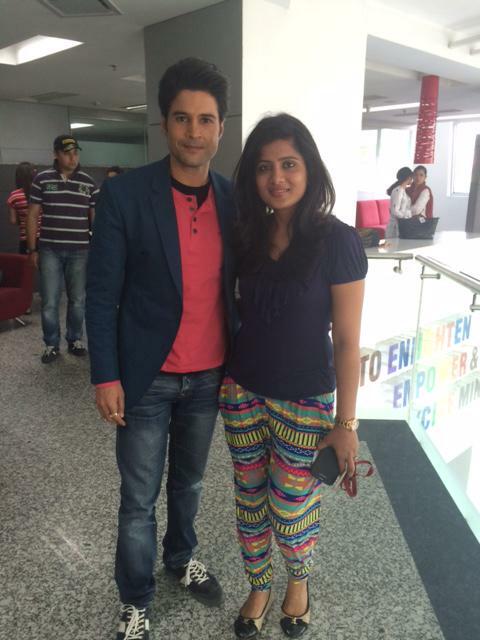 #Reporters are in ur town Dilli ! 'Breaking News banti kaise hai? Seekhiye Kabir Sharma ke saath! 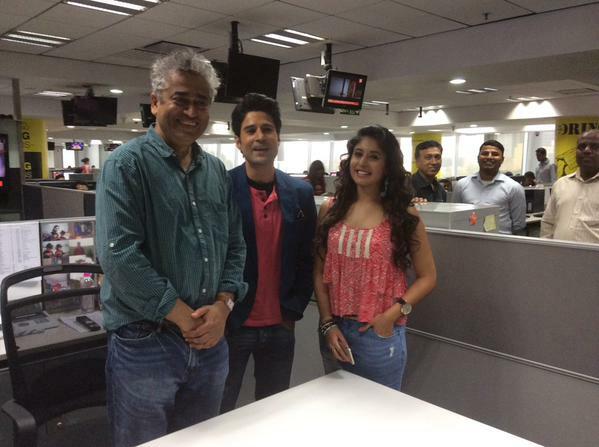 Who are the reporters and who the 'stars'? 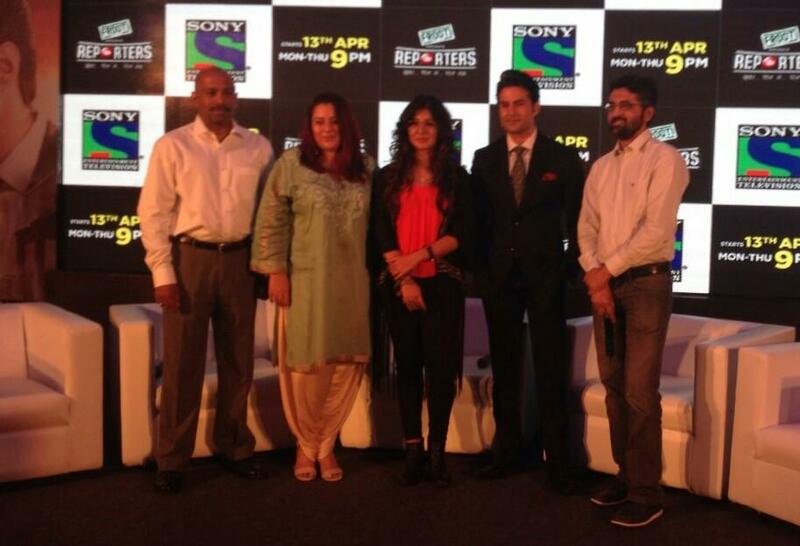 All the best to Team Reporter! @sardesairajdeep In the world I am currently living in you are the star and we are the reporters! Thanks for your wishes. good one! 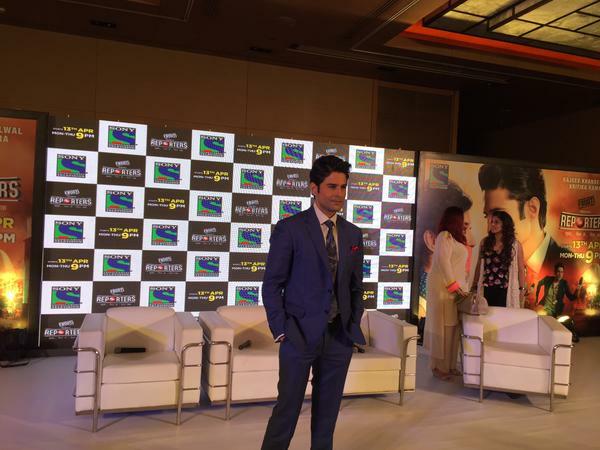 RT@RK1610IsMe: In the world I am currently living in you are the star and we are the reporters! Thanks for your wishes. @PallaviKulk Yes it's so refreshing to see you. Love and best wishes always. 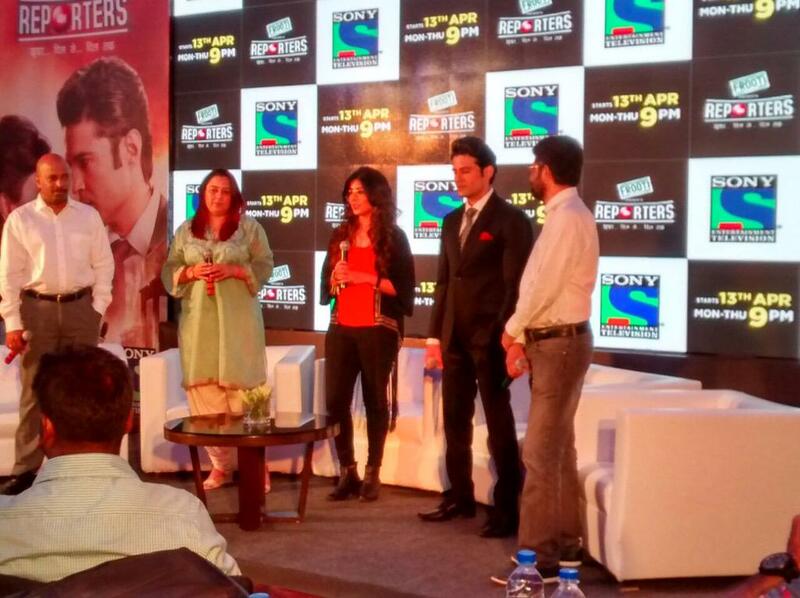 @SonyTV #Reporters launch with @Rajeev1610 @Kritika_Kamra @shrishtiarya. Are u guys excited for the show?? ?